As my quarter-of-a-century looms, I’m forced to reflect on life. Yes, It’s shallow. Yes, I’m a terrible person but don’t we all do this? (likely not all, but we look at networking as such a transactional thing. It’s ironic that growing up, we long to be able to create ourselves. To leave home, to be whoever we want to be. Only to be defined by our job. As I grow older, I reflect on things that define me. Do I want to be defined by my work? Or rather when asked “what do you do” I’ll answer the things that excite me and bring me joy. Such as making things and helping people. Or Instagram, where I work hard to show images to reflect how edgy or trendy I am. Even writing this blog, I’ve opened Twitter and watched Arrow to delay writing the blog. Now how to moderate the usage of distractions in my life. Where I am in charge of them, rather than having to open the app every 20mins to check on my progress. Right, so what do I do now? Really it’s about learning to lead an intentional life. A life where I’m more free to spend time with the people I love. A life in which money isn’t a priority but a tool. A life that is free to build and create. A life that adds value to others rather than seeking the next step in my career. 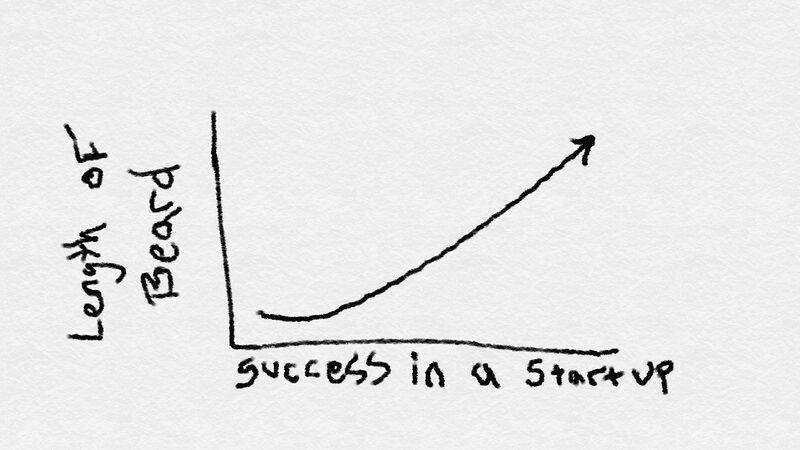 Hockey Stick Metrics: Success in a Startup. Author Leo MedinaPosted on April 27 April 26 Format ImageLeave a comment on Hockey Stick Metrics: Success in a Startup. 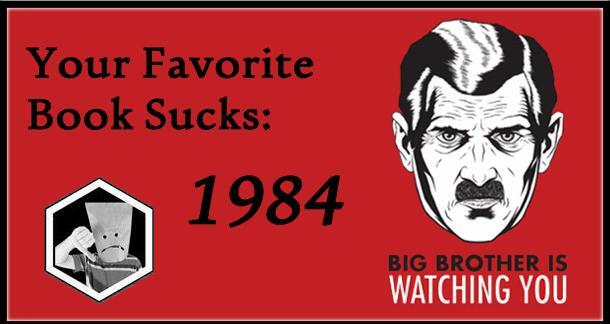 I’ve recently finish reading 1984. First and foremost, I loved the book. It was entertaining, captivating and thought-provocative. Not my favorite book, but I highly recommend it. And yes, I am a little late to the game. And no, we did not read this in high-school. So to the main topic. From here I will assume that you have read the book. If you haven’t. Stop reading this and go read it. You’ll get much more out of it than my random ramblings. Now onward to the book. 1984 was published in 1954 amidst the Korean War, Algerian War, and many more conflicts throughout the world. After the world being ravaged by two significant wars, many authors have taken it upon themselves to write about government and conflict. This sentiment is clearly shown through other contemporary authors. “We were all at once terribly alone; and alone we must see it through.” – Erich Remarque in All Quiet on the Western Front. The vision of gloom during this time coupled with the onset of communism made people question issues of morality, or right and wrong, of good and evil. So. Why did I read this book? I mainly read this book because recently people have compared our government and large corporate entities to “Big Brother” and I wanted to understand why they made such comparisons. To those people I say: STOP IT! To those people I say: Life isn’t entirely black and white. It is beautiful shades of gray. Shades of gray molded and carved by perception and narrative. In a sense, everything is based on narratives. Now, I want to expand a bit on the thought of black and white, good vs evil, hero vs villain. The narrative of hero v. villain rings throughout not only in 1984 but throughout the contemporaries of the book. (ps: also setting up nicely for the Cold War, were this Good and Evil was emphasized more). People are drawn to good v. evil stories. Comic books, movies and media constantly emphasizes this ideals. 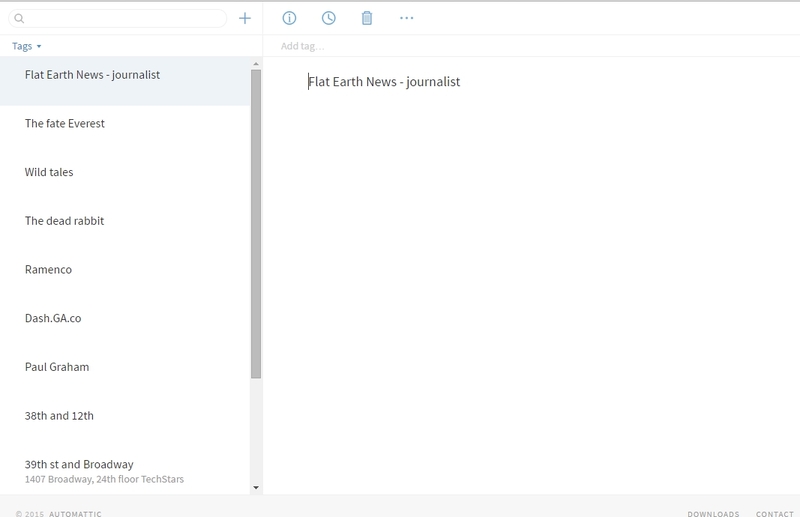 So in turn we use these narratives to describe our world view. “Sticking it to the man” has become a way to fight a villain. We stigmatize politicians and police officers because we don’t agree with their methods or biases. I think a way that helps me, is to remember that those cops/politicians have families and friends. And yes, their biases are damaging to society. And yes, their racism affects many. (Trust me as someone who has been harassed by the police). My main point is, if we view things as hero and villain. We are compelled to “heroic” acts (or violent) that feeds into the violence cycle. Or should I say the misunderstanding cycle. If you have read this far (I commend you if you have) remember this. We need to teach others to view your side and to play by YOUR rules. If the “big business” is screwing up the environment. The answer is not to “do acts of heroism” that can be interpreted as acts of violence. But to change the narrative. Change the rules, bring people together, and change the leverage of power. Then change is possible. Good to read, not worth re-reading. And I don’t like the “good vs evil” narrative.